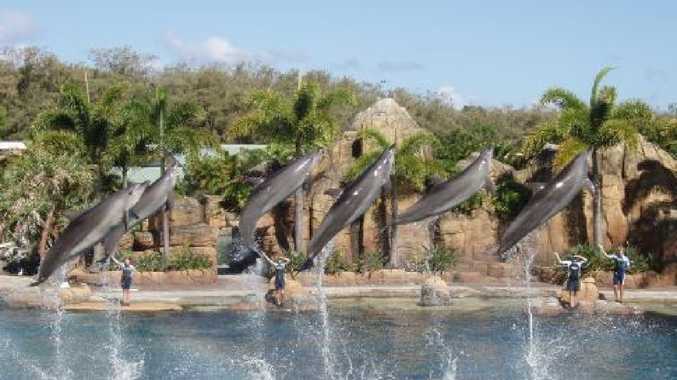 Dolphins performing tricks at Sea World on the Gold Coast. Several protests that turned dramatic across the weekend have ignited debate among Australians. 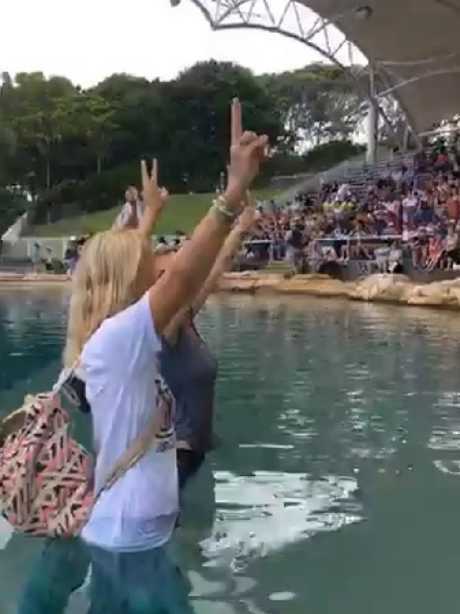 The Justice for Captives group stormed animal shows at Village Roadshow's Sea World and Australian Outback Spectacular, and took a stand outside Dreamworld, to fight against animals being used for entertainment. Their protest at Sea World caused the cancellation of the dolphin show after scenes turned ugly, with disappointed families forced to leave because the group refused to get out of the pool. Thousands of people have taken to social media to have their say on the matter, either applauding their efforts or condemning them. News.com.au got both sides to share their thoughts on the divisive issue of keeping animals in captivity. We have a long history of working with marine animals, with over 40 years of experience in animal care, research and rescue. The health and wellbeing of our animals is of the utmost priority at Sea World and we have a strong reputation for caring for marine animals. Sea World is an accredited zoological institution under the Zoo and Aquarium Association and we are also regulated by multiple State and Federal Government agencies. We have a detailed, strong animal welfare and ethics policy document that drives every action and decision that relates to the animals in our care. Through our not-for-profit Sea World Research & Rescue Foundation, we have rescued, rehabilitated and released thousands of marine animals as well as funded over 150 marine research projects with high scientific merit. Every time Sea World is involved in a rescue, a contribution is made to public awareness and scientific knowledge. This program also helps Australian scientists with their research into marine life. While we are aware that some people do not support the idea of animals in human care, we are proud of our passionate team, our world-class facilities and our position as a global community leader in conservation and education. The animals at Sea World live in world-class exhibits, with the dolphins living in some of the largest filtered natural sand bottom lagoon systems in the world. Sea World says its dolphin facilities are world-class. It was very disappointing to see the actions of the radical minority group over the weekend. We are a family-friendly destination and it was upsetting that this group put our guests, team members and animals in danger through their actions. 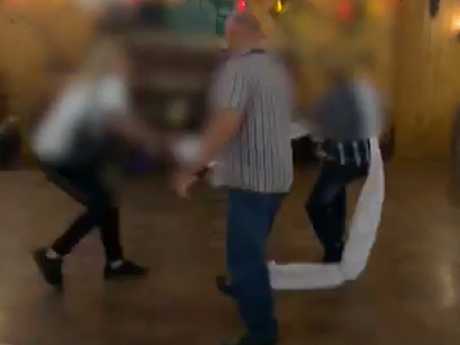 We welcome constructive and professional dialogue with activist groups in a respectful manner and find the tactics of this group unprofessional and dangerous, not only to themselves but to the animals and guests. We believe that zoos and aquariums play a vital role in community engagement and education and provide an opportunity for many people who would never get the chance to experience animals in the wild to build an appreciation that may hopefully have a lasting effect on their actions towards marine conservation. Our marine environment is greatly impacted by human involvement, and with zoos and aquariums in Australasia attracting over 18 million people each year, this is the perfect opportunity to promote conservation and education. What we refer to as "Edutainment" is a platform which allows us to communicate these educational and conservation messages to large groups of people while also highlighting the threats facing animals in the wild. Our exhibits, presentations and animal adventure programs are all education and conservation based with the behaviours demonstrated extensions of the animals' natural behaviours. Anti-captivity actions such as these represent a confronting, yet necessary plea to animal showgoers to look beyond veils of "conservation" and "education" and recognise that there is no form of animal entertainment or "up-close and personal" experiences that does not come at a cost to the animal themselves. Justice for Captives relentlessly pursues highly contentious issues surrounding the divide between animals in entertainment and education and conservation. We acknowledge conservation efforts presented by numerous organisations, but will be the burning voice behind hundreds of captive animals with their free will removed for profitability. We are the catalysts behind an ever-changing culture which is ever-inspiring to our children. Setting a good example of what is acceptable for the entertainment industry is at the forefront of our concern. 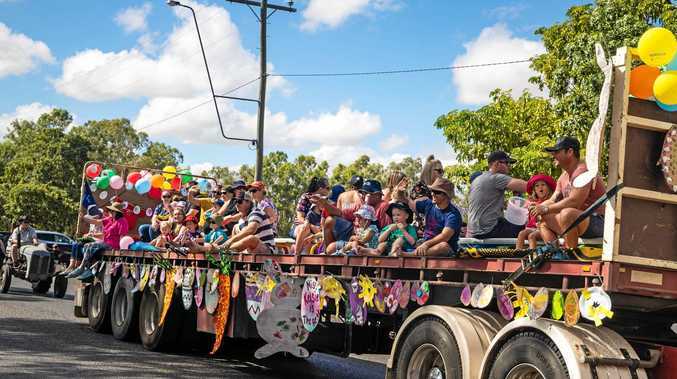 We are a peaceful assembly of dedicated and professional Australians from all backgrounds united by a common goal - to put animal entertainment in the history books. In the wild, the common bottlenose dolphin can swim up to 70km a day, playing and hunting among hundreds of other dolphins in complex social pod networks and hierarchies. Dolphins also spend approximately 80-90 per cent of their time under deep sea water and have the freedom to make their own choices. In contrast, dolphins at Sea World are housed in small artificial enclosures with compromised family structures, unable to swim in a straight line for long or dive deeply, and they spend about 80 per cent of their time at the shallow water's surface, looking for food and attention from their trainers, and waiting for the next close encounter with the public. For decades, humans have been using dolphins and whales for entertainment purposes. However, 17 countries have now banned dolphin captivity, including India which declared dolphins as "non-human persons" and the most recent being Canada, which banned keeping and breeding these marine mammals in captivity through amendments to the Criminal Code. Confining dolphins to unnatural environments come at a cost of unimaginable cruelty towards these emotionally sophisticated mammals. Disguising animal cruelty with conservation is a weak attempt at undermining the intelligence of everyday Australians. The food the dolphins receive during presentations forms only part of their balanced daily diet. They have a daily food intake which is designed to meet their nutritional needs. No animal is forced to undertake any action or behaviour. They have choices and if they wish to not undertake a particular behaviour then they make that choice. The majority of our dolphins have been born at Sea World as part of our managed breeding program, which has been in place for many years. Some animals are third generation and others were transferred to Sea World many years ago when other facilities in Australia and New Guinea closed. The Australian Government does not permit the import or export of cetaceans (whales, dolphins and porpoises) except for special circumstances and under a strict conservation plan. The take or interference of wild dolphins is strictly illegal in Australian waters. With all of our rescues, our primary goal is always to rehabilitate and release. However unfortunately sometimes this is just not the case and animals are unable to be released due to their inability to survive in the wild. 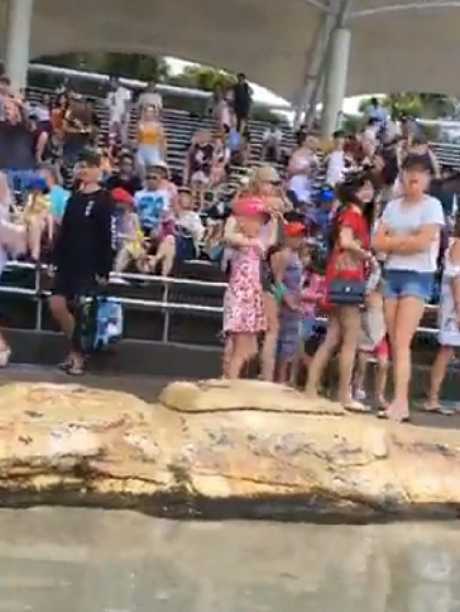 The decision for an animal to be kept at Sea World is made by the Queensland Government and this is in the best interest of the animal. All of the breeding is done as part of a managed breeding program and is done naturally. We don't artificially inseminate or force the animals to breed. Sea World is very proud of its world-class exhibits for dolphins including some of the largest filtered natural sand-bottom lagoon systems in the world. 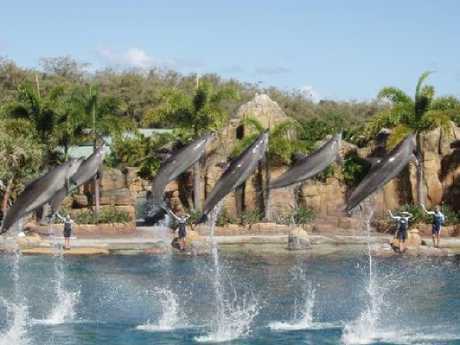 Sea World on the Gold Coast is owned and operated by Village Roadshow Theme Parks, a division of Village Roadshow Limited. SeaWorld properties in the United States are an unrelated company. Sea World on the Gold Coast has never and would never house killer whales. Sea World does not support Taiji or any other drive fisheries and no animals at Sea World have been sourced either directly or indirectly from Taiji. Sea World has joined international zoological associations in their protests to prevent these drives from occurring.